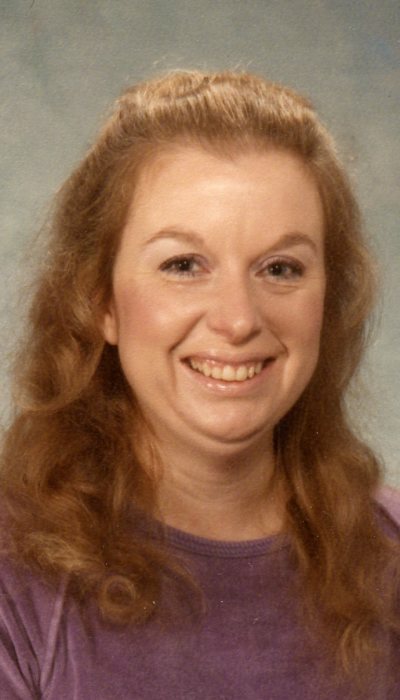 Carol Lee Mullen, 72 of Terre Haute, passed away February 10th at 11:21 pm in Union Hospital. She was born August 19, 1946 to Herbert Kirby and Mary Lou Kirby in Welch, West Virginia. She was a retired Teacher’s Aide. She attended Wiley High School where she met the love of her life, Victor Mullen Sr. They were married 54 years before his passing in 2017. Her hobbies included taking care of her grandchildren (which she loved with all her heart), cooking, gardening, & antiquing. She was a devoted wife, mother, grandmother and friend. She is preceded in death by her husband Victor Mullen Sr, father Herbert Kirby, mother Mary Lou Kirby, brother Charles Kirby. She is survived by her sons Victor Mullen Jr. and his significant other Curtis McFall, Sean Mullen and his wife Mary Beth, Matthew Mullen and his wife Tracy, Brock Mullen and his wife Lyndsey, grandchildren, Sabrina, Devin, Liam and Arabella.